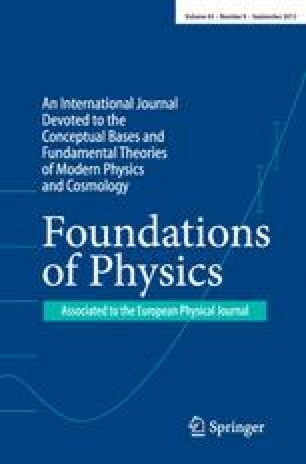 Delayed-choice experiments in quantum mechanics are often taken to undermine a realistic interpretation of the quantum state. More specifically, Healey has recently argued that the phenomenon of delayed-choice entanglement swapping is incompatible with the view that entanglement is a physical relation between quantum systems. This paper argues against these claims. It first reviews two paradigmatic delayed-choice experiments and analyzes their metaphysical implications. It then applies the results of this analysis to the case of entanglement swapping, showing that such experiments pose no threat to realism about entanglement. I am grateful to the audiences at the BSPS annual conference (Stirling, July 2012) and the PSA biennial conference (San Diego, November 2012) for inspiring discussions. I also wish to thank Michael Esfeld, Vincent Lam, Jakob Sprickerhof, Stevie Turkington, Charles Sebens and two anonymous referees for many helpful comments.